Many tourists from all over Europe looking for accommodation in Ibiza and particularly in the area of Playa d’en Bossa. 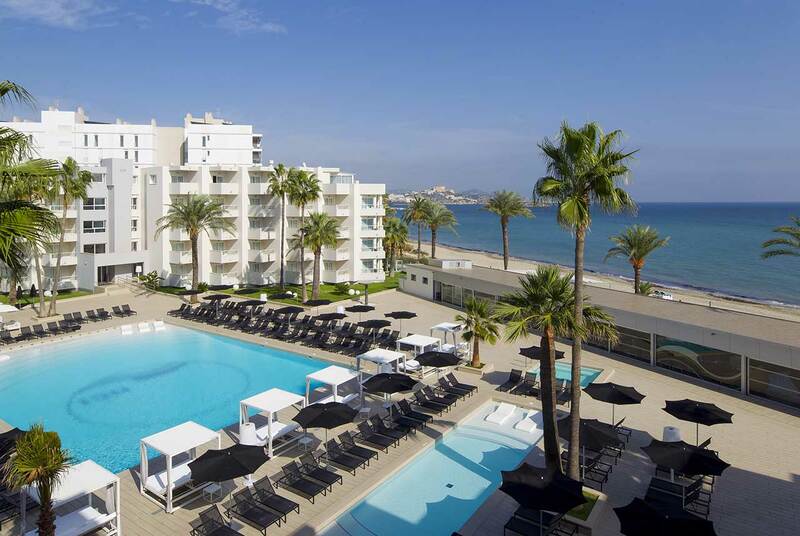 Apartments in Playa d’en Bossa are therefore in great demand both for their position , for the fact chw the apartment , as opposed to the hotel allows for maximum flexibility of schedules and allows for zero constraints on those who decide to go to Ibiza to experience the nightlife. In Playa d’en Bossa we have different types of apartments , economical, suitable for a young and not very demanding , but also luxury for those who want to experience an unforgettable holiday. Staying in Playa d’en Bossa has many advantages : it is one of the most popular beaches on the island , so you can make the beach life by going directly to the foot. 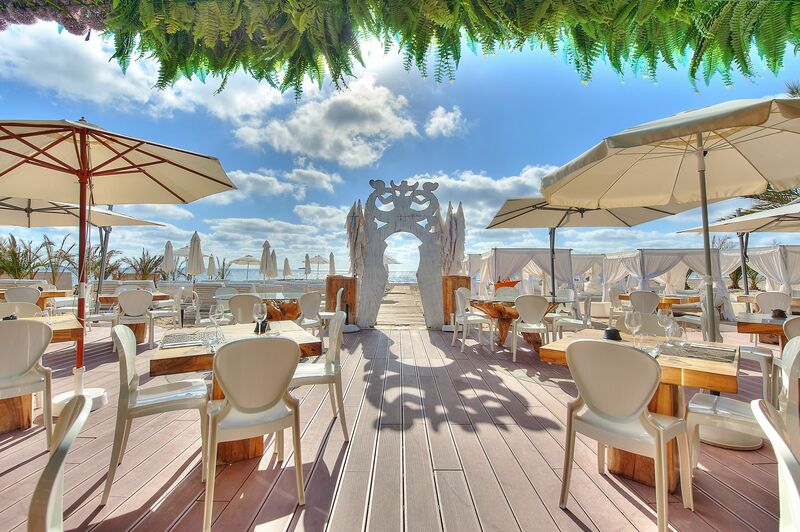 For those who wish to do the nightlife in Playa d’en Bossa are two of the most famous nightclubs and Europe : Bora Bora and Space. The Space Ibiza is considered by many as the “Mecca ” of electronic music. It is a club that has become one of the most fun in the world for a lot of people, a second home for music lovers from all five continents.